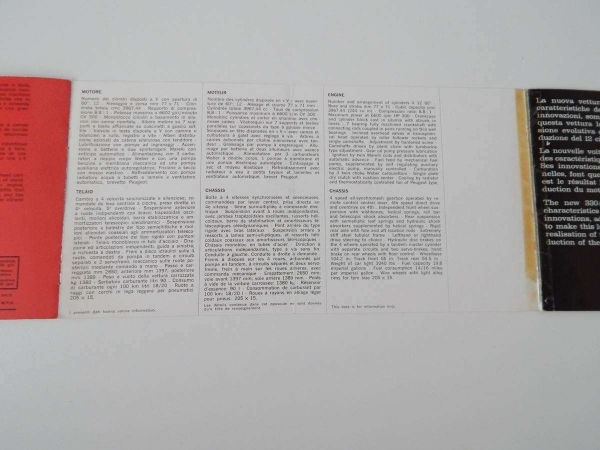 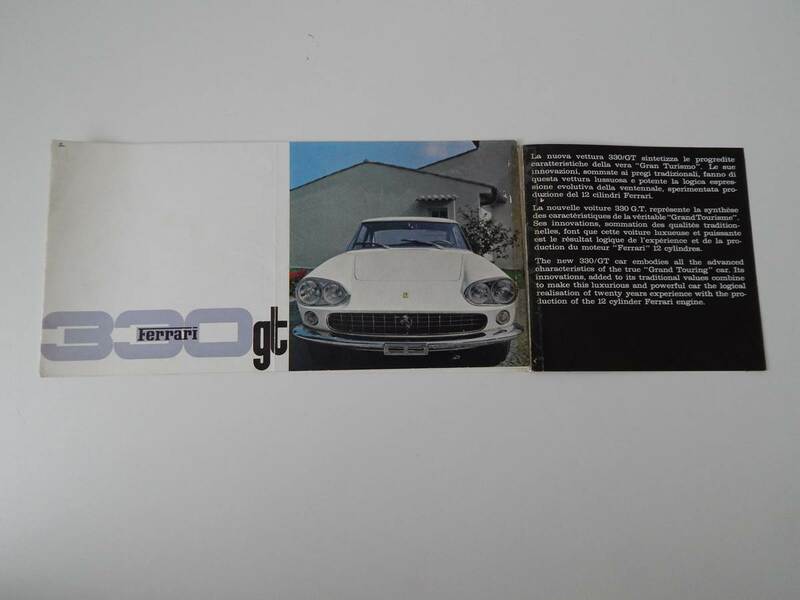 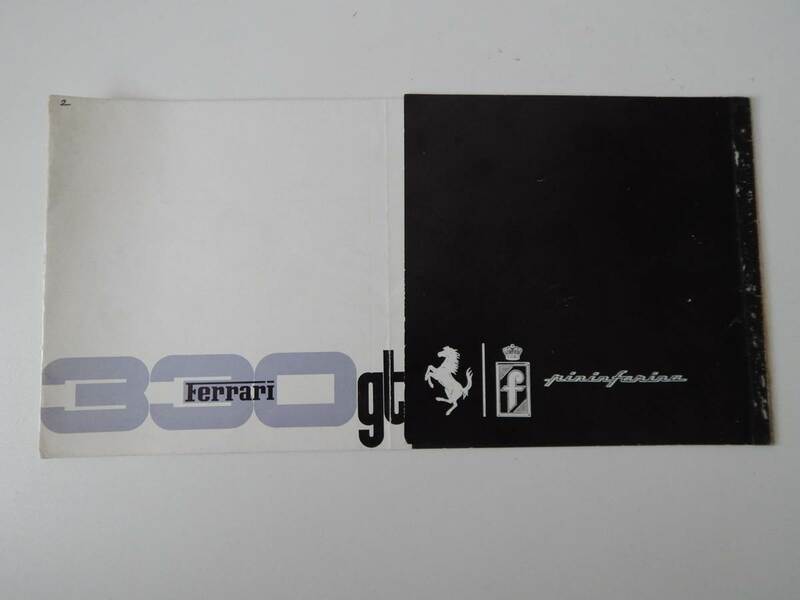 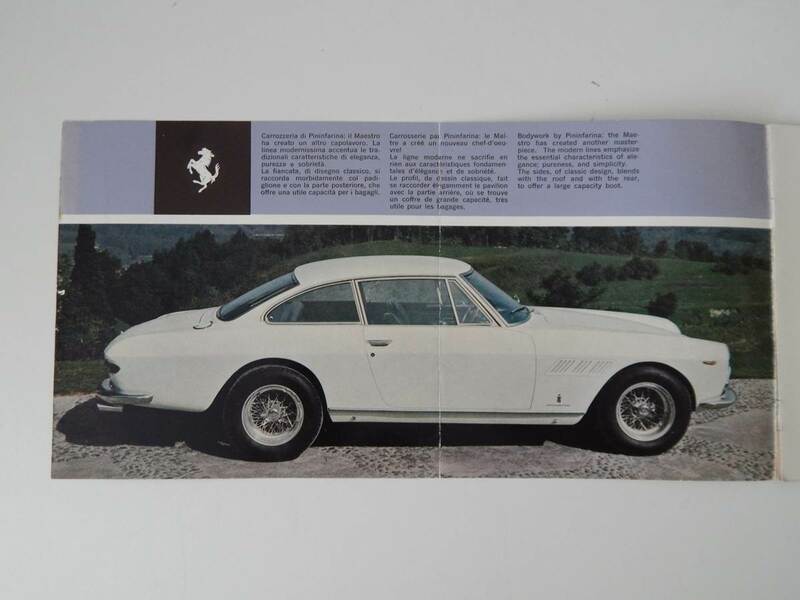 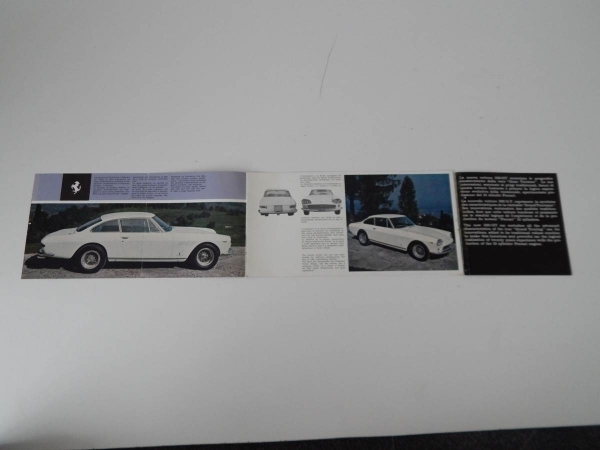 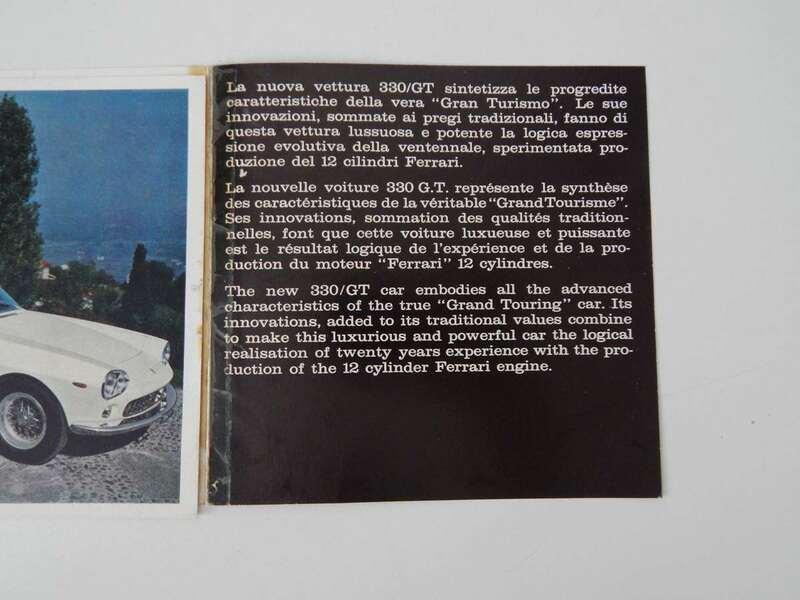 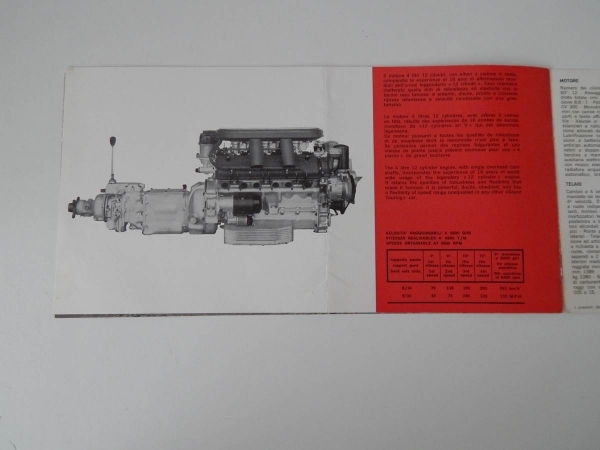 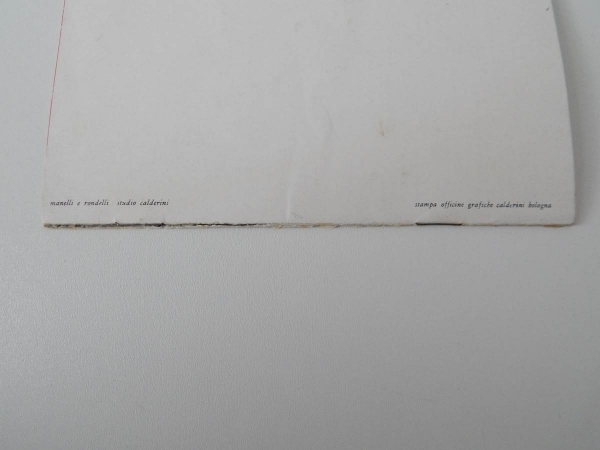 Original Ferrari 330 GT Sales Brochure, in good condition. 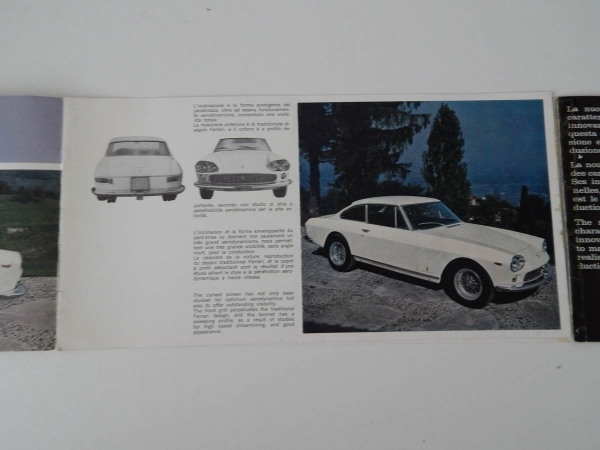 Presented in Italian, French and English, this brochure has some wonderful photos of the 330 GT, as well as detailed specifications on the car. 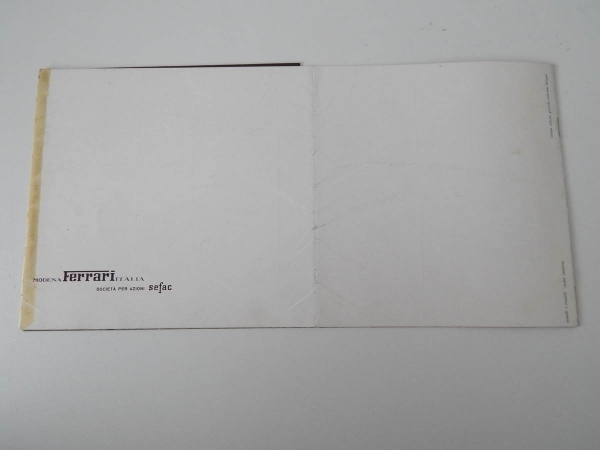 It has been sellotaped and has a slight tear on one of the pages.